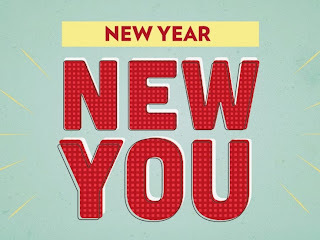 With the New Year right around the corner, it’s time to start thinking of your resolutions and ways you wish to improve. Have you always considered plastic surgery? You’re not the only one! According to the American Society of Plastic Surgeons, 14.6 million cosmetic plastic surgery procedures were performed in the U.S. last year. We have compiled a list of great reason on why you should contemplate going under the knife or having cosmetic procedures. Reconstructive surgery is a great option for those that have insecurities due to scarring or defects. Accidents can cause disfiguration or scarring that reconstructive surgery can help reduce and eliminate. Birth defects like cleft lips and ear deformities can be repaired to a standard image through a sequence of surgeries as the person grows. The majority of women who have undergone a mastectomy turn to reconstructive surgery in order to relieve psychological pain. For those that have undergone a major weight loss, plastic surgery is a great alternative to remove excess skin that you are unable to lose. One of the most common reasons to get plastic surgery is for your own self-esteem and image. If you have certain insecurities, plastic surgery will help boost your self-confidence and make you feel better about yourself! If you are not ready to commit to plastic surgery, there are many non-invasive treatments, procedures and products that The Shaw Center offers that still produce noticeable results. Products like Botox can be used to enhance your appearance and can also be used for medical reasons such as reducing migraines and sweating. 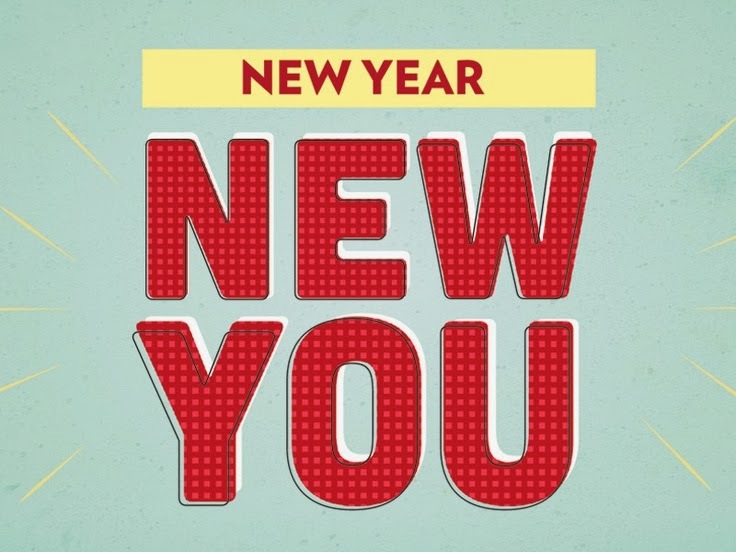 Whatever your reasoning may be for plastic surgery, schedule a consultation with Dr. Shaw at (480) 767-1900 in order to discuss your options and improve yourself for the New Year. We wish everyone a very happy New Year!